Previously: With the Questing Beast vanquished, Gina was finally able to sleep. “You showed great courage tonight.” There was tenderness in Rhema’s voice. Gina was offended. It suddenly struck her that she cared deeply what the Queen of the Fae thought, though she didn’t know why. “So how come Zack and B’frona were able to help me? You said no one could help me.” It was a lame gotcha, but the only one she had left. Gina smiled. Then her mouth twisted. “Yes, I did. You gave me the cup and…” She recalled the moment in the strange little house. Thoughts: Yes, your life has a purpose. 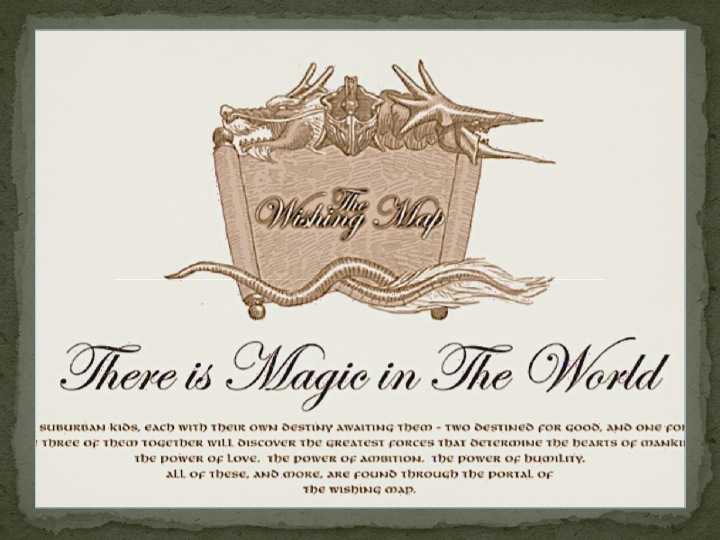 To read The Wishing Map 134 click here! This entry was posted in Culture, Story Power, The Wishing Map and tagged battle, Holy Spirit, life, peace, purpose, spiritual, Uol. Bookmark the permalink. Yes, your life has a purpose.